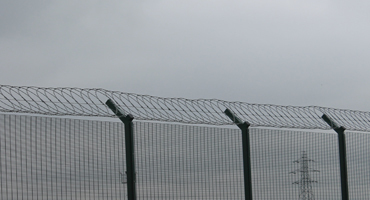 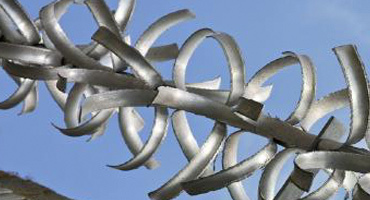 Our single strand razor wire is normally installed where security requirements are relatively low-level. 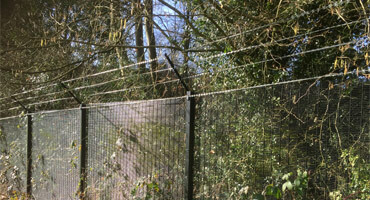 The most cost effective security topping on the market but still sends out a visual deterrent. 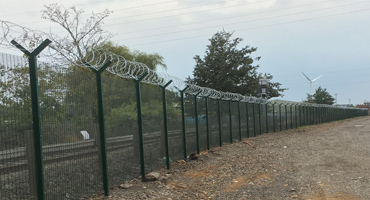 Can be installed during the initial security fence installation or easily added to an existing fence. 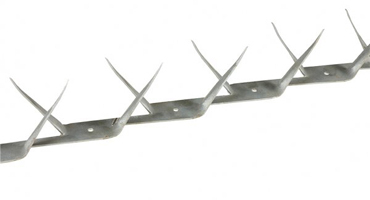 Warning: We are advised that normal and proper use of this product does not constitute an offence.